Rideshare to Kelowna with other Center of Gravity attendees! 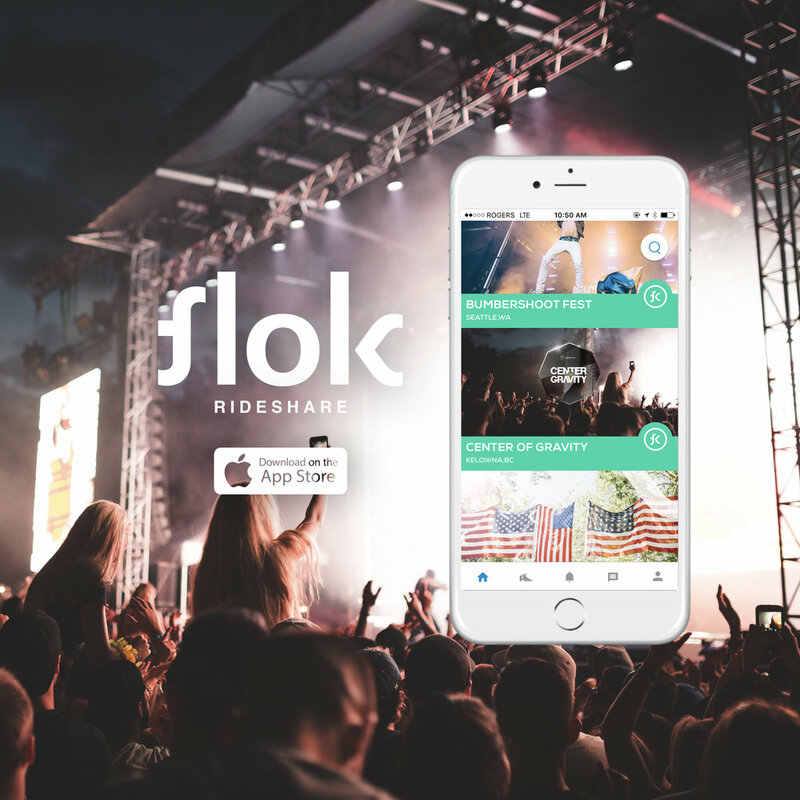 Drivers with extra seats in their cars can connect with passengers who need a lift on the Flok Rideshare app. Share the cost of travel, get the pre-party started, and be kind to our earth.. win win win! Use the promo code "GRAVITY17" for a $5 discount (passengers) or bonus (drivers).